Wplus9 KNIT PATTERNS Clear Stamps cl-wp9kp at Simon Says STAMP! 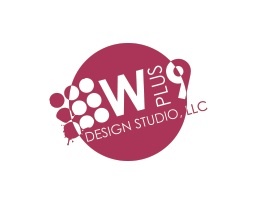 Success, Wplus9 KNIT PATTERNS Clear Stamps cl-wp9kp has been shared! Knit Patterns is a 4 x 6 inch stamp set containing 5 border and background building stamps.